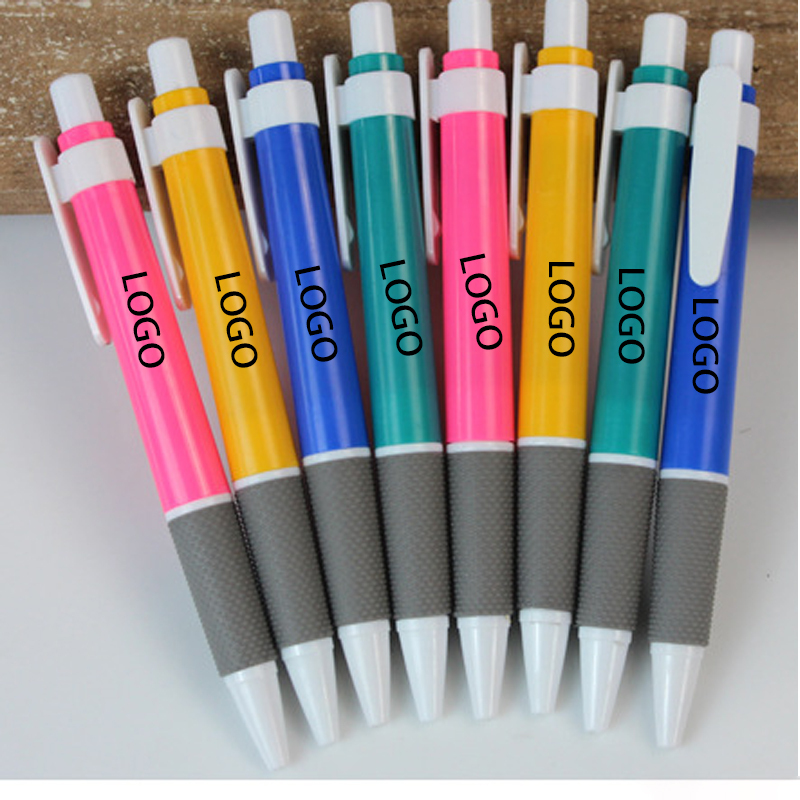 This click action pen features an elegantly designed color bucket, a high quality close-up gift pen, popular and attractive. With high quality and low price, you can't find a better deal at all. The price includes a color, and a position is screen printed on the barrel. This ballpoint pen is made of high quality material and has a smooth writing. You can do this with a slim click pen. Click on the plunger action button to release the ball point and focus on the important tasks at hand. When your customers do this, you can be part of their daily work when you block your brand name to the side. Take it out and become synonymous with success. Package: 1 pc/opp bag, 500 pcs/ctn, 13 lbs/ctn.